Work has slowed my pace, here are a few Redesigns for Art Jams on CBR. 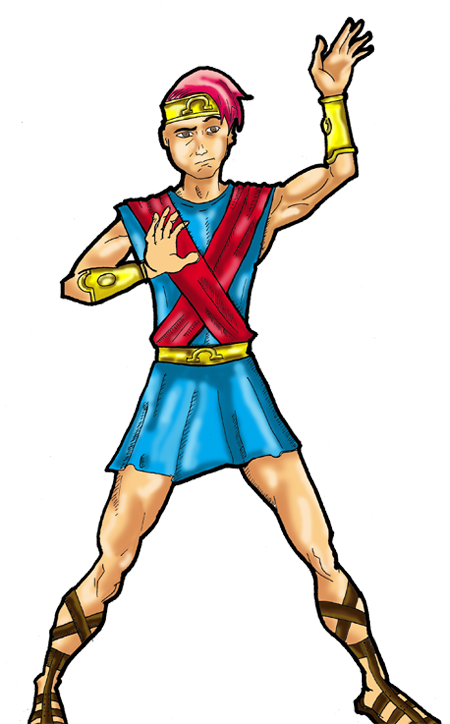 The first is Quentin Quire, Kid Omega, in the trappings of a Greek/Roman god-king. The following is the offspring of two Avengers. One being Thunder Strike, a guy who stood in for Thor for a while. 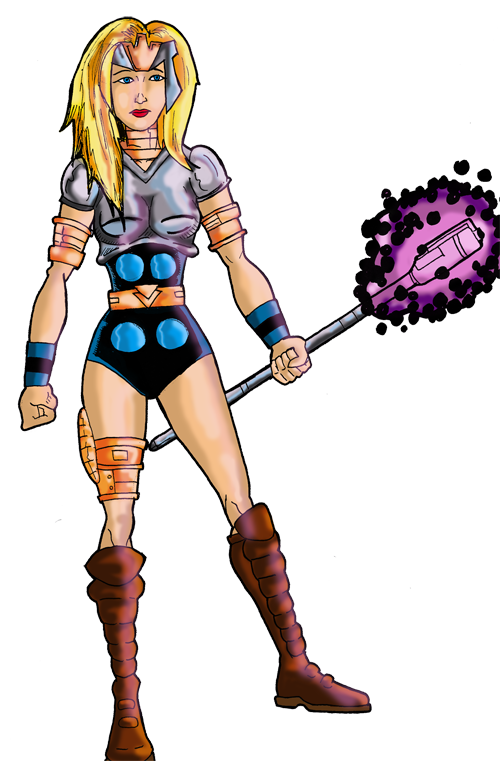 The other is a chick named Magdalene, who was pretty much a Marvel analogue for Big Barda, from Kirby’s Fourth World.